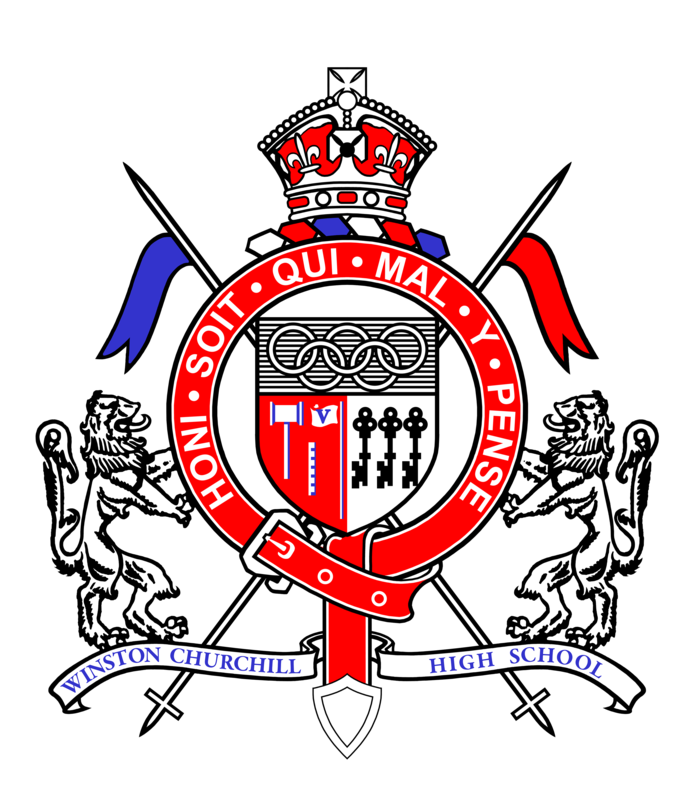 The Winston Churchill High School class of 1967 is invited to celebrate its 51st year reunion. If you have not attended a reunion before, you've missed opportunities to come to renew old friendships and acquaintences. 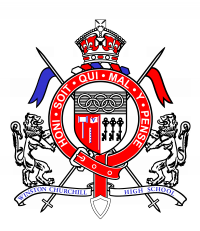 We look forward to seeing you Saturday August 18, 2018 1:00pm to 4:00pm to catch up with the events of your lives. Bring a potluck dish to share, and it is FREE! From Barb: Still riding...in the mountains of Colorado. One wife (Bonnie) for more than 40 years, three adult sons (Eric; Grant; Alex) and two grandchildren (Adie and Alder). One BS in business administratino from the UO. Ten employers (including the US Army), 15 different residences (while single and married) and five patents issued in my name (none of which have made me rich or famous) and more than 50 car titles in and out of my hands. Six small businesses founded, four sold, one of the two remaining lined up for transition to ownership by our sons, last one is a good reason to have a hot rod in the garage. My wife and I have visited all 50 states and more than 20 countries on 5 continents. SUMMARY: It’s all way beyond anything I could have ever envisioned when we walked out the gym doors with wet ink on our diplomas almost 50 years ago. If you're ever in the Beaverton area let me know - I'm always good for a free lunch. Hope you decide to join the group in August. From Connie: I was taking classes at LCC, where I met my husband, John. We just celebrated our 48th wedding anniversary in June. ​With Johns family construction business, we traveled to several states and stayed in some great places. John retired in 2007. ​We have two beautiful Daughters, two great son-in-laws. We have eight super-wonderful grandkids! They all live in the Bend area. We have a cabin in the Crescent area, so we get together as much as we can. We spend Christmas there too. We usually get lots of snow, so all of us play in the snow. ​We live on Siltcoos Lake. We have lived here since 1985. We love it here. ​In February, we travel to Mesa, Arizona. Johns Dad lives there. We meet family there and spend about a month. On our way home this year, we had reservations to see: "Brooks & Dunn & Reba"! at Caesrs in Las Vegas! ​ What a great show. We had good seats really close to the stage. From Deke: I picked-up our old yearbook thinking I could review some faces and names so as not to be as embarrassed as I surely will. Seeing many faces and names brought a smile to my face and warmth to my heart. But then I realized that there were way too many classmates that I had no idea about. Way too many. The splitting of Jr. Hi student bodies into the three different High schools had some bad side effects. I really, really would have liked getting to know you all better. From Diane: I remember when my Mom told me she was going to her 50th High School Reunion. I thought she was so "0ld". Ha ha! Luckily I still feel like a kid! Gary Casebeer Ms. HS, Ms. Comm. From Gary: I will not be attending, but thank you all who are sharing your lives. I attended the UofO for one year and dropped out. Went to work for OMSI in Portland and progressed from there to being a machinist, then a contractor. Met a wonderful woman I married in 74 and we are still together after 43 years. One son, who is a wonderful man of 45 and have one granddaughter. After contracting, I went back to school and earned a Masters in Human Studies and a Masters in Education/Administration. I was an AMI Montessori Guide for 25 years and a Guide/Admin for nine years with my own school. Retired in 2009 with my wife and we have been enjoying yoga (she teaches, I try) and Woodturning where I get to talk to the wood. Blessings on a great reunion and I am glad to know so many of your are still well. Blessings.